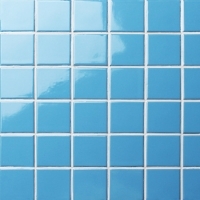 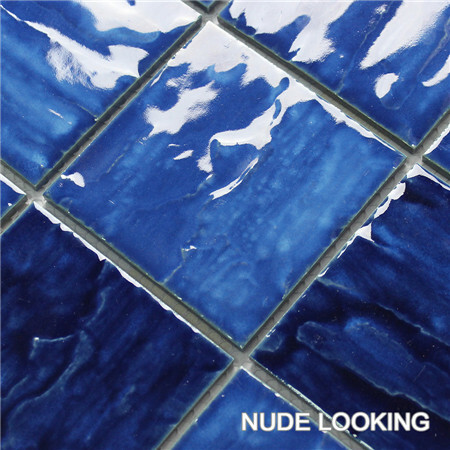 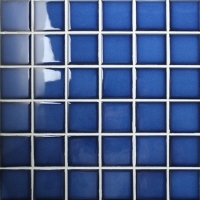 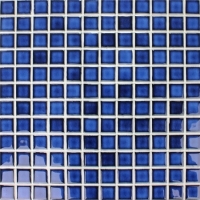 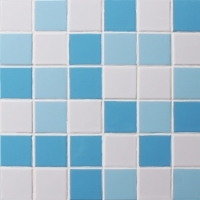 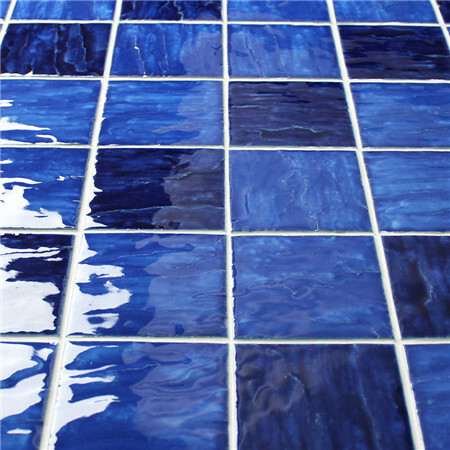 Compared with light blue colors, a dark blue mosaic tile sometimes is more acceptable by people, for dark color adds much more shadow and depth to pool. 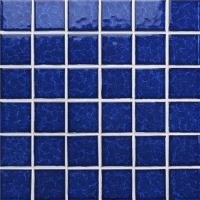 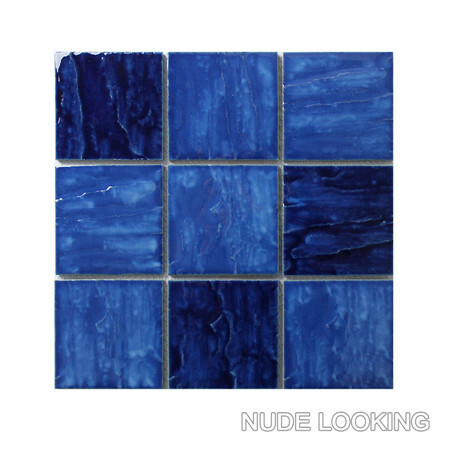 If you want an ocean-like pool, dark blue mosaic tiles would be a good option for you. 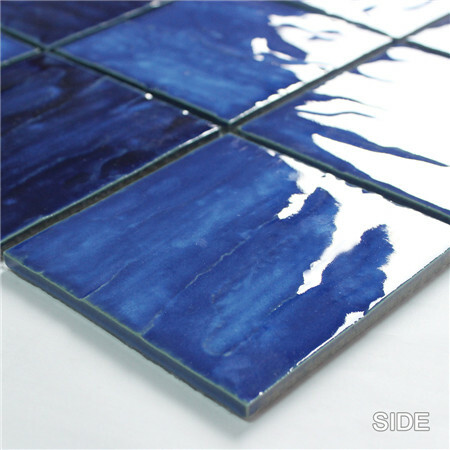 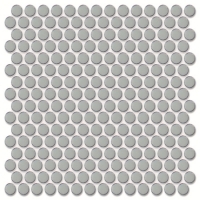 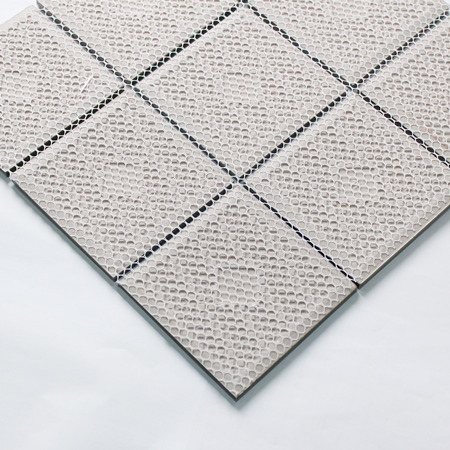 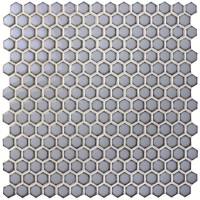 4''x4'' size, high quality big piece at a competitive price for you all. 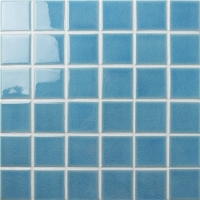 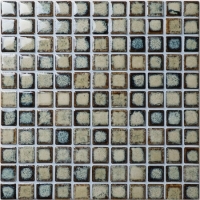 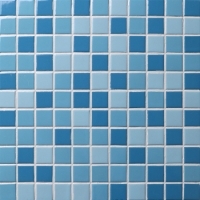 Bluwhale Tile as a professional supplier of different types of swimming pool mosaic tiles, here offers your best services!